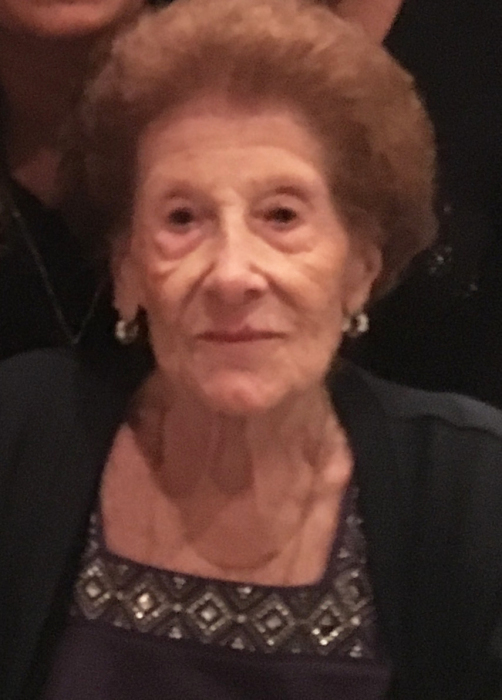 Angelina Guarracino, 96, of Jersey City, entered into eternal rest on Monday, April 15, 2019, while surrounded by her loving family. A Funeral Mass for Angelina will be held on Wednesday, April 17, 2019, 10:00 AM at St. Anne's Church, Jersey City. There will be no visitation prior to the funeral mass. Entombment will follow at Holy Cross Chapel Mausoleum, North Arlington. The family is kindly requesting that no flowers be sent for Angelina's services.